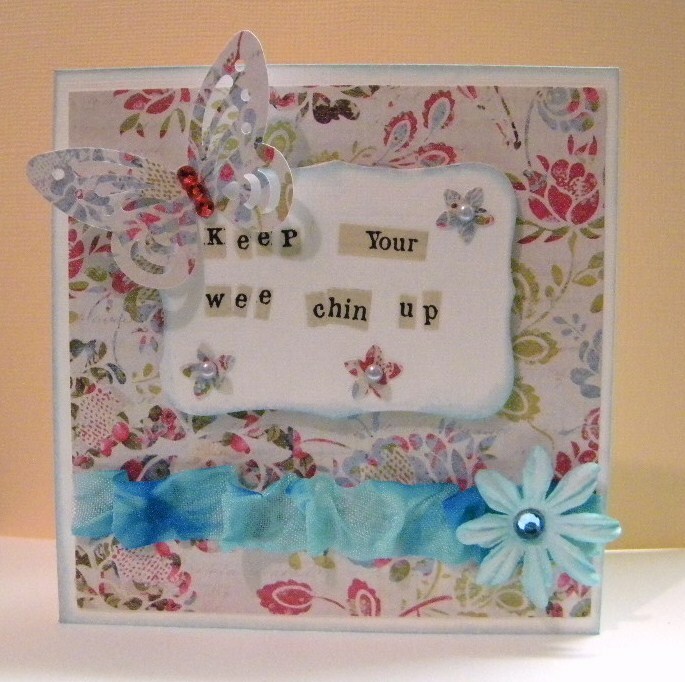 A made this wee shabby chic I love You Card tonight in the workshop tonight..
Tonight’s card is for a friend at work… it’s not a happy place in there at the moment. 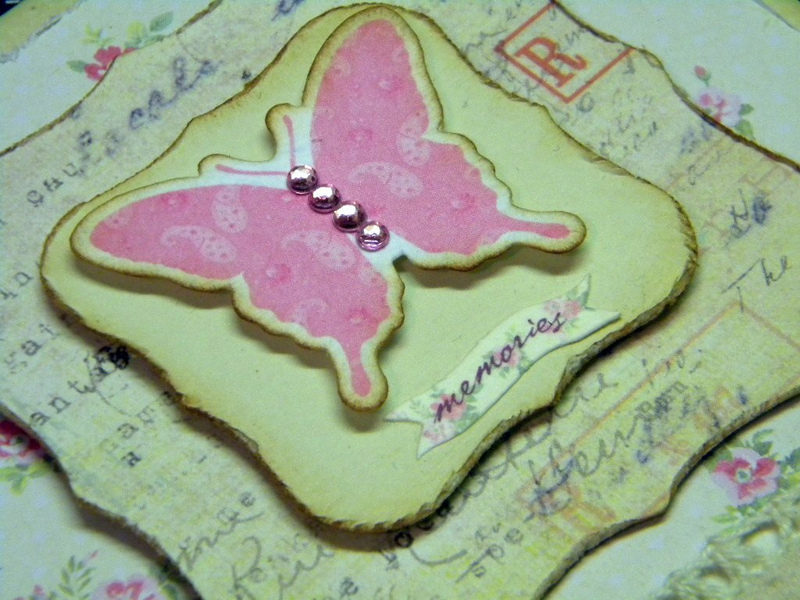 I have been busy all week working on my recipe card’s for the swap over at Your paper pantry, I can relax now they have been posted out! 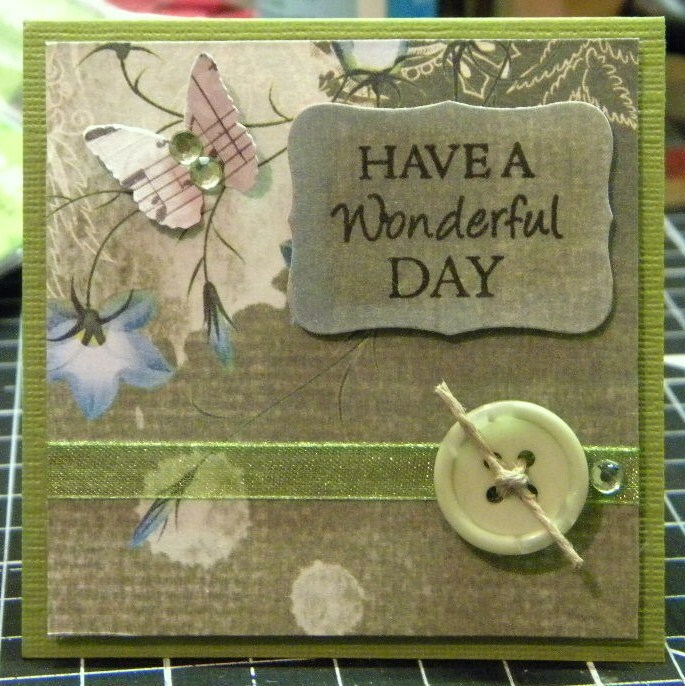 I made this card incorporating a couple of bits and bobs that Leila sent me, her package arrived today, seems like our mail system is finally getting round to delivering all the letters and parcels since before christmas! 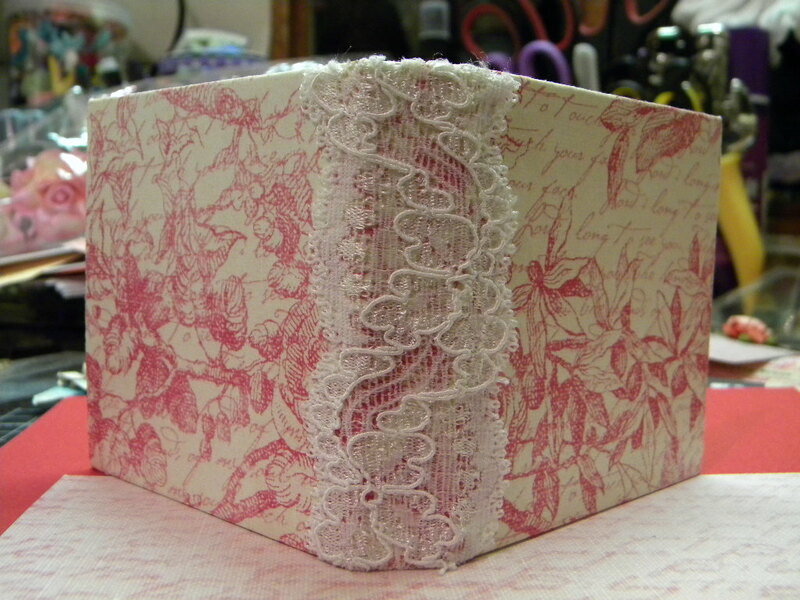 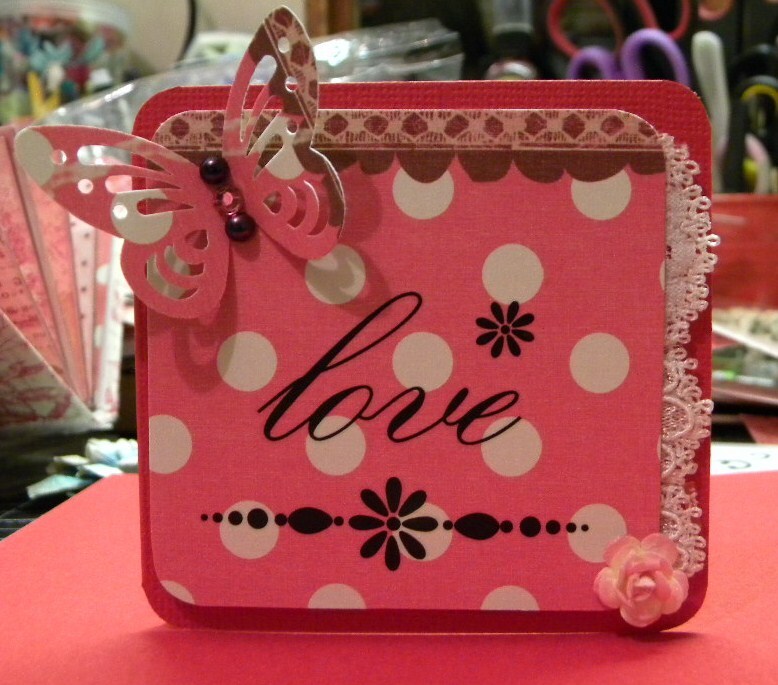 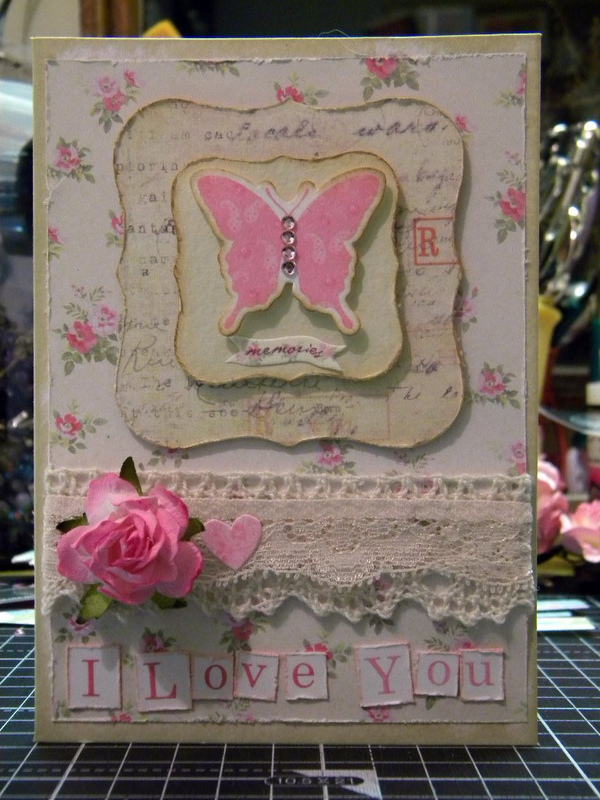 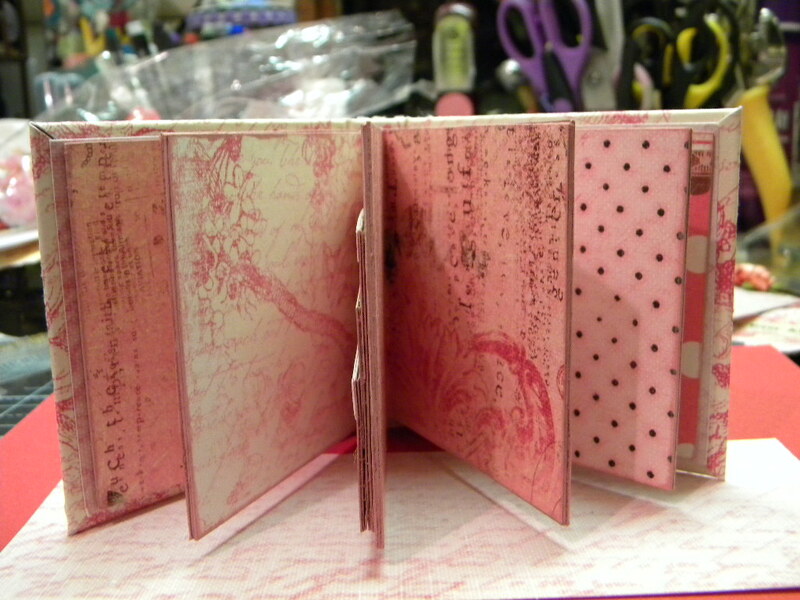 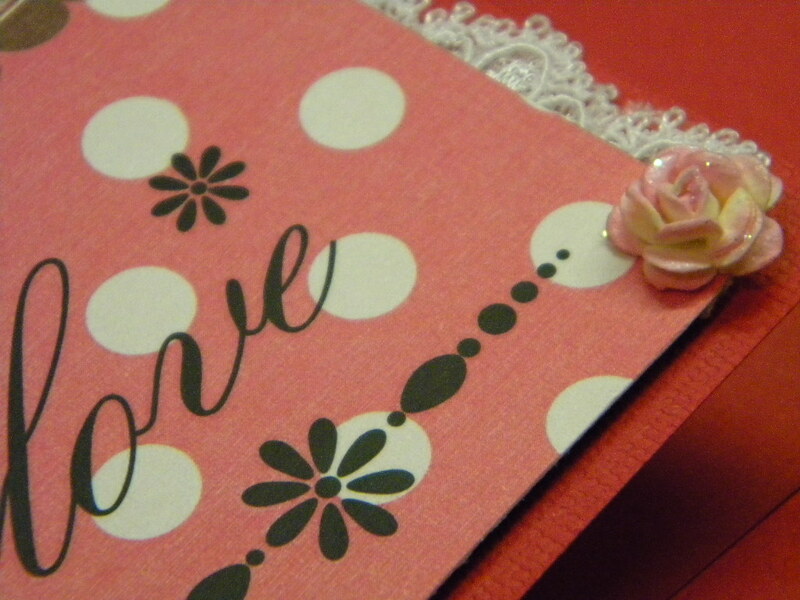 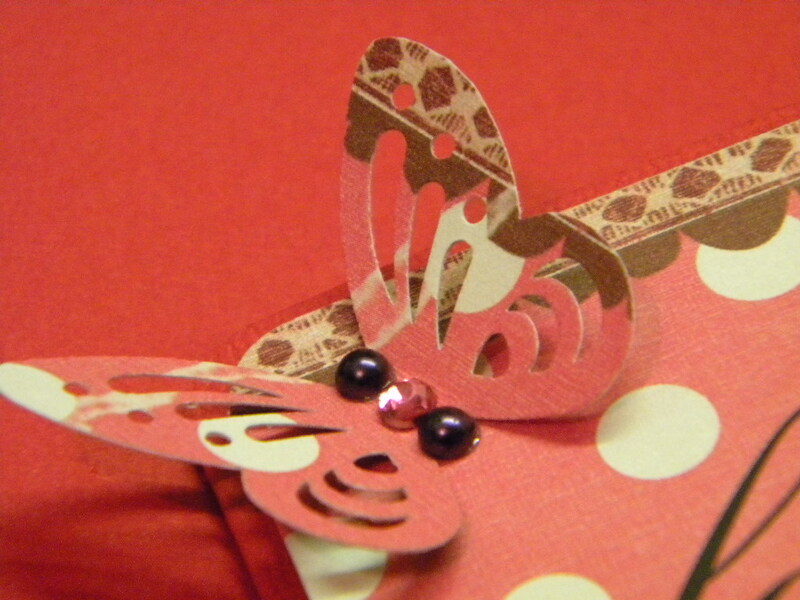 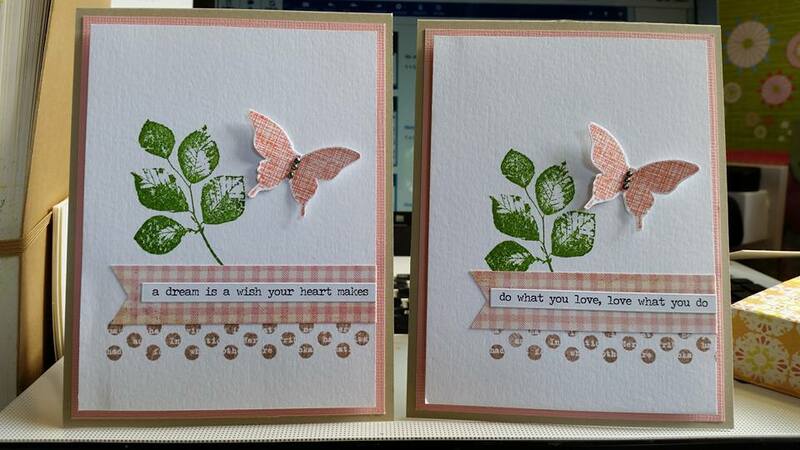 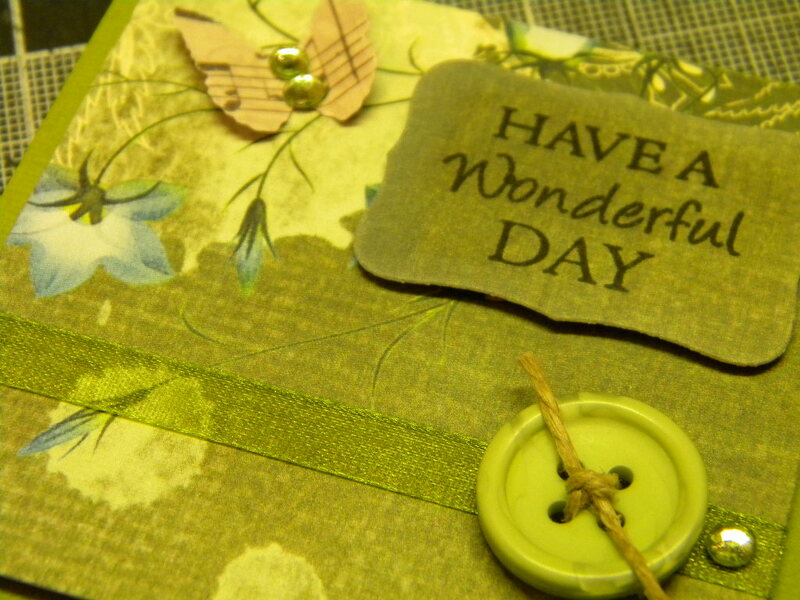 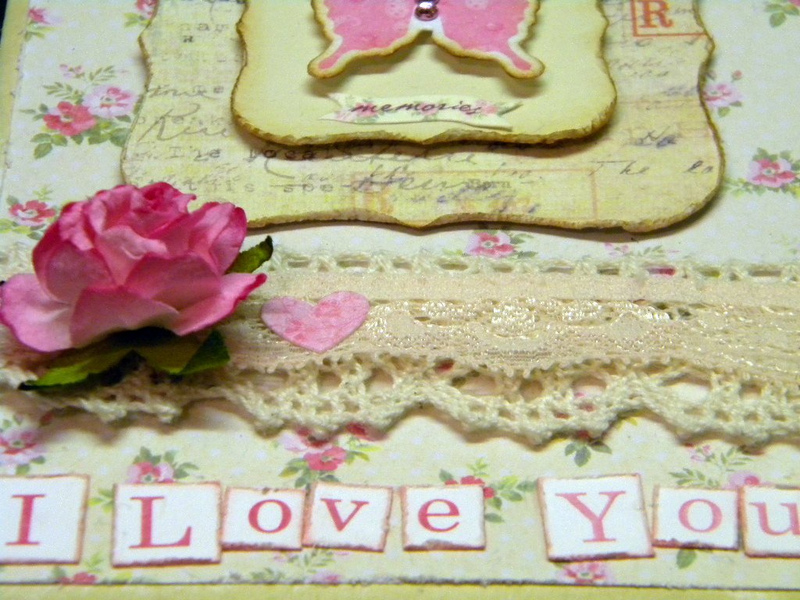 Just a little Love Card for you tonight, I have a wee case of crafters block, hardly surprising given the last week or so of events..
As promised a sneek peek at the mini……..